01604 87895937 Stoke Road, Blisworth, Northampton, NN7 3BZ. DURING forty years as an accountancy firm, AJ Lewis Accountants has learned a thing or two about helping companies grow and develop. 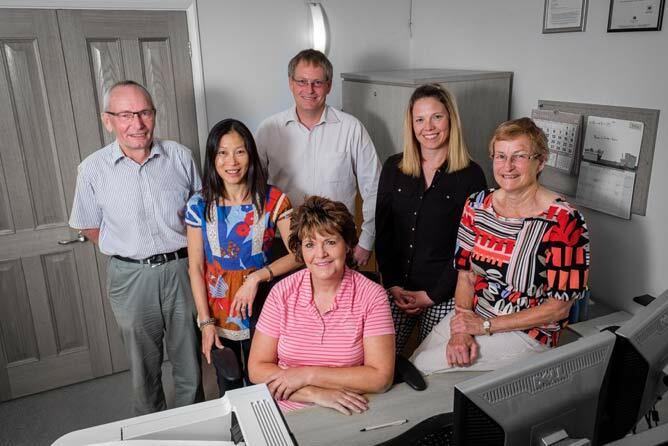 Founded by Alan Lewis in 1976, the Blisworth practice is celebrating its major milestone with a customer base that varies from sole traders to multi-nationals, most of which have their origins in the small business sector. Alan Lewis said: “When I decided to start on my own, I was lucky enough to have a couple of clients from my portfolio with a larger firm who came with me and that was the boost I needed.  The practice specialises in helping small businesses with the whole range of accountancy services, acting as much as business advisers as accountants because smaller firms often need that. It is particularly satisfying to help small companies grow and these stay with us because we have been a part of their success giving us large corporate clients. That has happened in many cases and we are proud to have been associated with firms that have become some of the biggest names in the county.” AJ Lewis Accountants is very much a family business, with Alan working alongside his wife Mary and son Gavin, assisted by an administration team. The family ethos, with the company forging strong links and sometimes close friendships with clients is reflected in testimonials from those congratulating Alan on the forthcoming anniversary. Jeffery-West & Company would like to congratulate AJ Lewis on reaching the milestone of 40 years in business. As a client for over 28 years, the service and advice provided has been fundamental to our growth and success. Rhidian Guntrip, Managing Director of Recol Ltd added: “Recol are very pleased to have been associated with AJ Lewis for some forty years, both as advisors and friends. We would like to take this opportunity to thank them for all the help and professional advice they have provided.” Richard Greener reiterates “Richard Greener has been a client of A J Lewis for over 23 years and we would like to congratulate Mary for making the best Raspberry Jam in the whole country. We don’t know what Alan does all day, we think he grows the raspberries.” Colin Clayson of Clayson Country Homes Ltd continues “Without the professional help, advice and guidance of Alan and Mary Lewis, my business would not have been as successful as it is today, and neither would it have reached its full potential and the size to which it has now grown. They have the expert knowledge to advise me on any areas within my business and I am always confident that I receive the very best of advice” Martin Gowling of DMS Flooring Supplies said: ‘AJ Lewis Accountants have been our accountants for 20 years. The information on this website is of a general nature and we will be pleased to discuss your specific requirements in more detail. We will only collect and store information relevant to your business and taxation affairs and you will have the right to request all the information that we hold on file and the right to request that some, or all of it, is fully deleted from our files. Areas Covered: Northampton, Milton Keynes, Bedfordshire, Towcester, Brackley, Daventry, Market Harborough. Providing: Accountancy, Bookeeping, Taxation, Pensions, Auditing, Startups, Corp Finance.